Today, bike-sharing company ofo announced that it has been awarded a full bike sharing license by the Land Transport Authority (LTA) to operate a fleet of 25,000 bikes here. 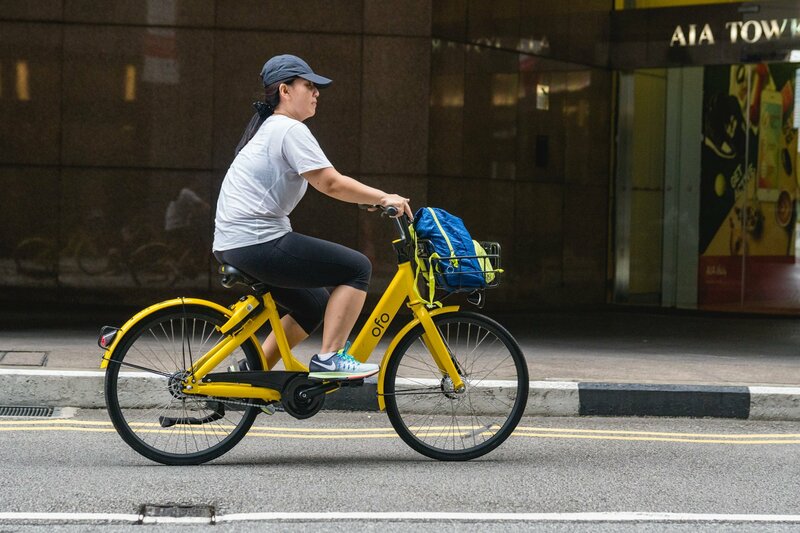 In spite of this, Isabelle Neo, General Manager of ofo Singapore expressed that while they are “pleased” to be awarded the full license, they are “disappointed that the awarded fleet size will not be sufficient to facilitate the high demand for bike sharing in Singapore”. Since our launch in Singapore, ofo has enabled about 35 million rides to our 1.2 million users, as their short distance mobility partner. With a smaller fleet size, access to a shared bike will be significantly harder for our users. The press release mentioned that in 2018, ofo facilitated “about 100 trips every minute in Singapore with each trip recording an average distance of 1.26 km”. The new licensing framework also comes with measures that ofo needs to comply with, mostly aimed at curbing parking infractions. ofo stated that they are “committed to providing a smooth transition for its users by being in frequent discussion with LTA and other stakeholders to examine the most seamless way to implement these new regulations”, with both user education efforts and also changing the app flow to accommodate the required geo-fencing process.